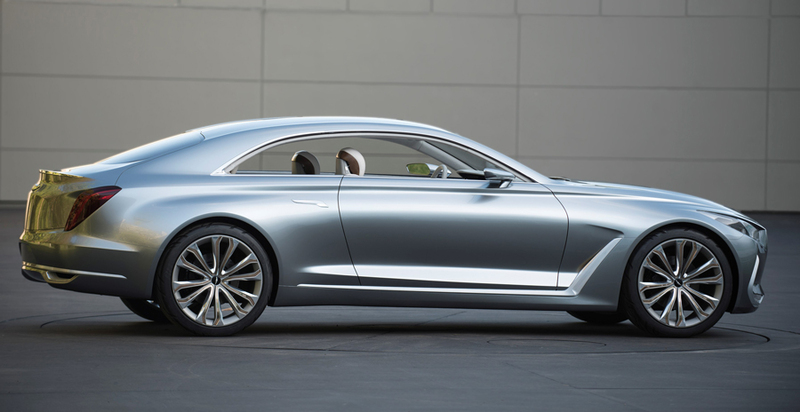 Hyundai Motor America’s new “Vision G” Concept Coupe is described as Hyundai’s inspiration for its family of future premium products that promise luxury, performance, and style. Vision G is purposefully understated, despite its size and dramatic lines. 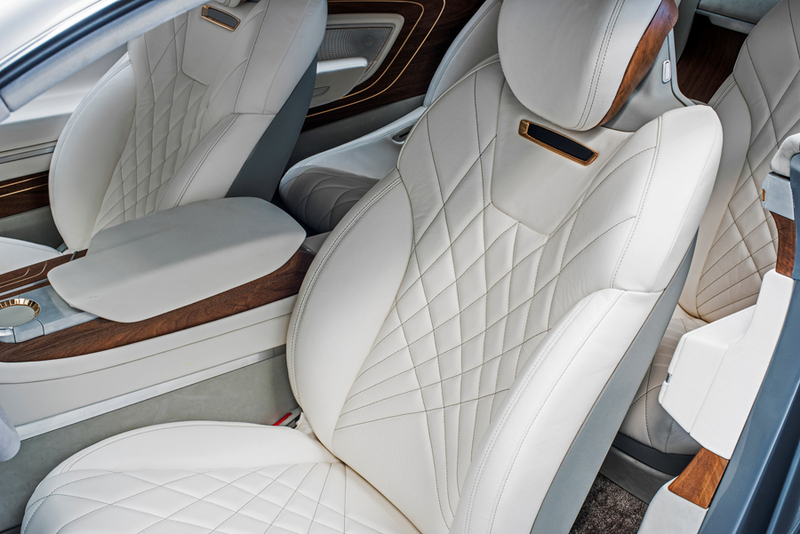 One example of this respectful luxury – and a nod to the self-sufficiency of the driver – is a technology that automatically opens the door as if being opened by a valet. The exterior styling of the concept is highlighted by a long hood, high-beltline and a cabin that presents a slingshot-like appearance. Vision G appears dynamic and in constant motion. 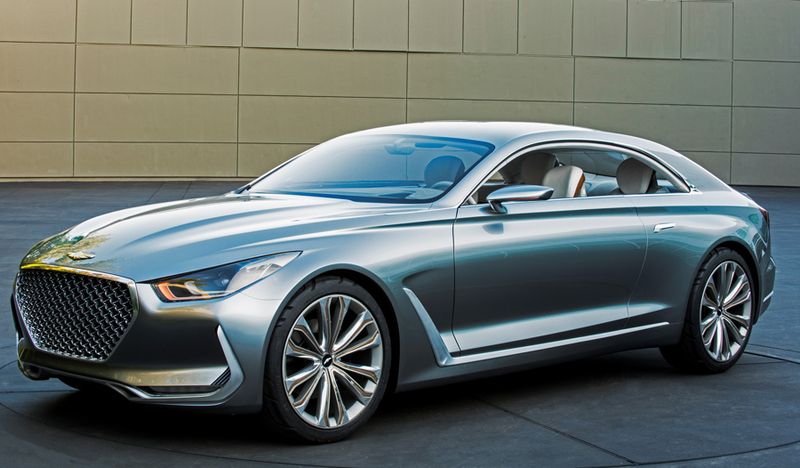 Although Hyundai has not mentioned plans to build the Vision G, elements of the concept car will be seen in future Hyundai vehicles.